What are the differences between estate agents in England and Germany? 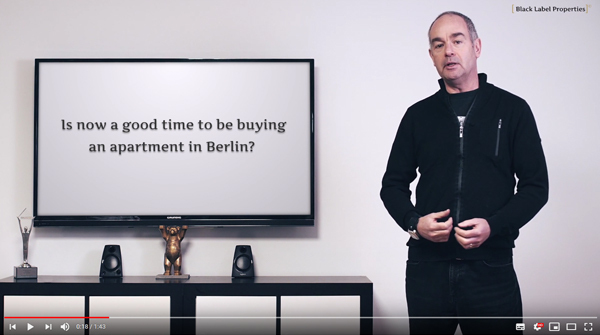 What are the main reasons to buy rather than rent a property in Berlin? What does the property buying process look like in Berlin? How does the legal process of buying a property in Berlin work? What level of deposit will I need when buying a property in Berlin? How much are the additional transaction costs when buying a property in Berlin? What kind of mortgage financing is available in Berlin? What are the advantages or risks of buying a property off-plan in Berlin? How easy is it to buy a tenanted apartment and claim it for self-usage? How can I determine the market value of my property in Berlin? Is it a good time to buy an apartment in Berlin? Estate Agency fees in Berlin – who pays and how much? 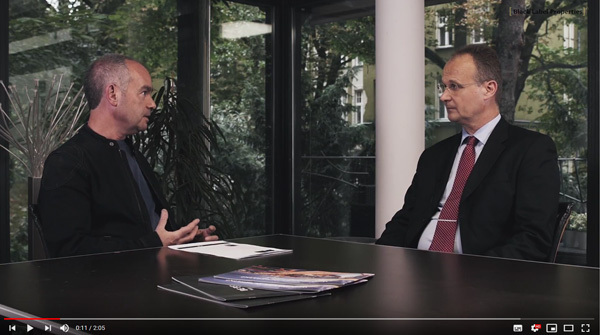 Selling your Berlin property – what makes Black Label different? What yield should I expect from investing in Berlin property? 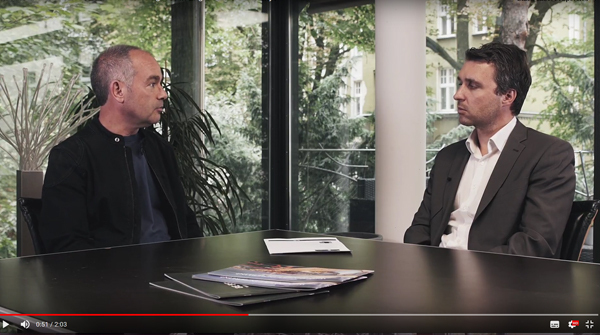 Meet the different members of Black Label Properties Berlin international team of property professionals who help you to buy, sell, finance or manage your Berlin property. Welcome to Black Label’s Berlin Knowledge! 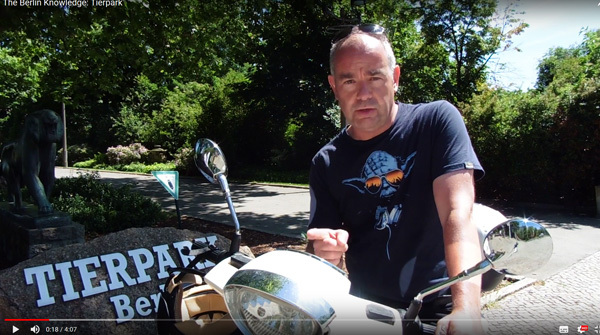 Clive Gross and his electric roller Wilhelm introduce our video series that takes you around some well and many less well known sights and locations in Berlin.